Two months ago, state health officials made changes to the program, one of which was aimed at dealing with the state’s high teen pregnancy rate. 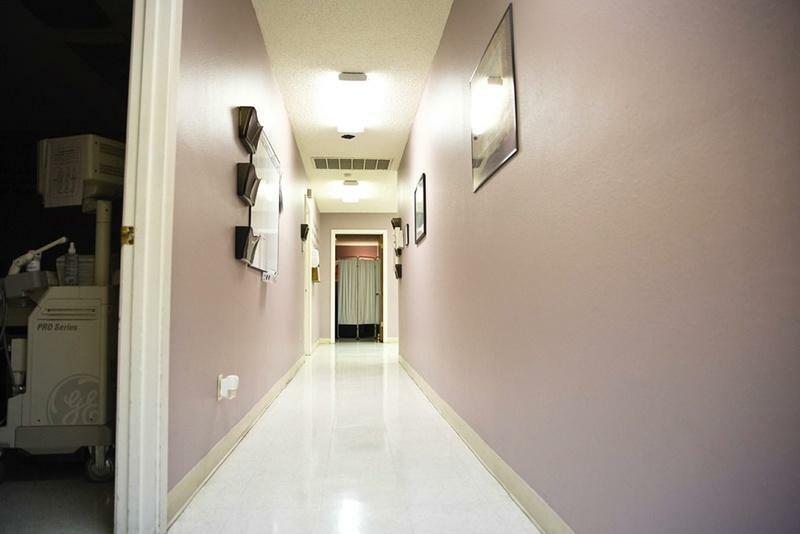 The People’s Community Clinic in Austin has been running a teen pregnancy clinic for 20 years. Dr. Ted Held, a doctor at the clinic, says they see about 300 pregnant teens every year. “Our focus of the clinic is, of course, to support the teen socially and medically, but also to prevent recurring pregnancies in this population,” he says. In Texas, about 20 percent of pregnant teens get pregnant again within a year of giving birth. In 2011, Held helped researchers do patient interviews in an effort to figure out why this rate was so high. He says the answer was pretty clear. Because People’s provides contraceptive counseling and subsidized birth control to teens, the repeat pregnancy rate for its patients is closer to just five percent. But this program doesn’t come cheap. Until two months ago, Held says the clinic was burning through limited federal funds. But now, the clinic is getting some state funding. About two months ago, state health officials launched a new version of its program called Healthy Texas Women. They added providers and started allowing teens ages 15 to 17 in the program. 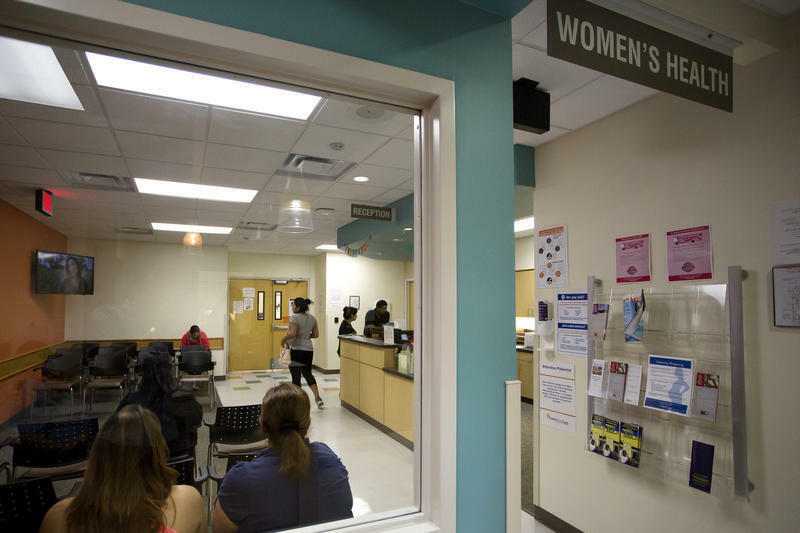 When they launched the program, Lesley French, the associate commissioner for the Women’s Health Services Division with the Texas Health and Human Services Commission, said that change was a direct ask from OBGYNS in the state. There’s still some work to be done, though. For one, teen girls ages 15 to 17 enrolled in Medicaid/CHIP still aren’t able to get family planning services through the state. But, state health officials say federally-funded programs are available to them. Held says there’s also an important component of the state’s women’s health program that’s been slow to get off the ground: increasing access to long-acting contraceptives like IUDs for women in hospitals who have just given birth. “It really hasn’t been implemented well, yet, but I am hopeful [the Health and Human Services Commission] will help us learn how to implement it,” he says. Held says this change in particular could be a really important tool in preventing repeat unintended teenage pregnancies – and he says it’s pretty progressive of the state to roll it into their program. Nationwide, there's been a dip in teen pregnancies in recent years. According to a recent study published in the Journal of Adolescent Health, "improvements in contraceptive use" among teenagers led to the decreased rate in the last decade or so. 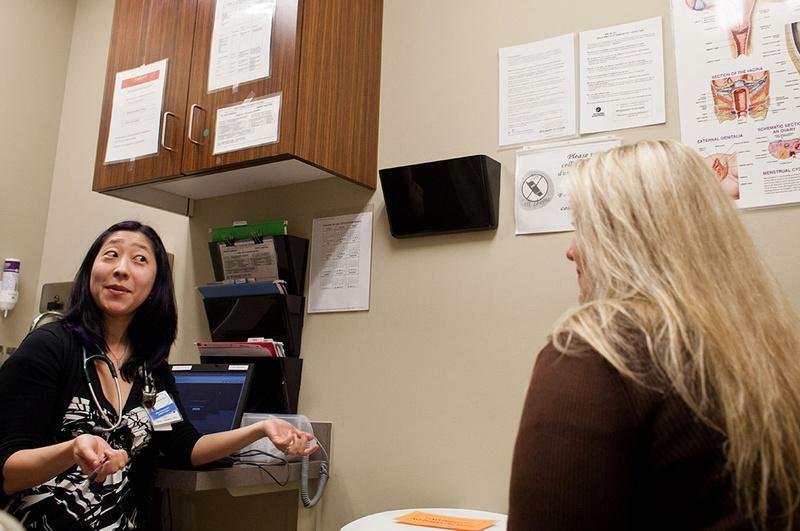 More than 20 women’s health clinics in Texas have closed since a new abortion law went into effect last year, but a new website is aimed at helping low-income women find health services. The services include cancer screenings, access to birth control and help to stop smoking. Texas lawmakers say they’re available largely because of $113 million in state funding set aside in 2013, and they’re also funded by Medicaid dollars. Women's healthcare has been a political seesaw in the Texas legislature the last few years -- from budget cuts in 2011 to budget increases in 2013. Yesterday a Texas Senate committee heard how women's health programs were doing, with the answer falling along party lines. 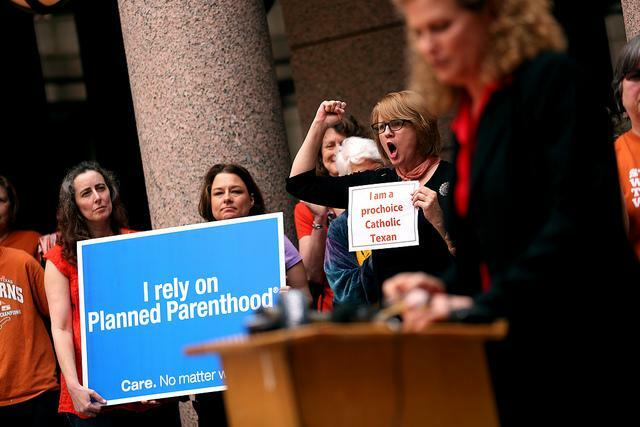 State Sen. Jane Nelson, R-Flower Mound, says Texas has never spent as much on women’s health as it does right now, and she says she wanted to "set the record straight" during a hearing of the Senate Health and Human Services Committee -- the committee she chairs. The state’s move to drop Planned Parenthood from a health program for low-income women has resulted in a decline in claims of more than five percent. From January to the beginning of March, the state says there were 14,124 claims made through the new Texas Women’s Health Program. That compares with almost 14,908 under the old Medicaid Women’s Health Program that included Planned Parenthood clinics, a drop of 5.24 percent.